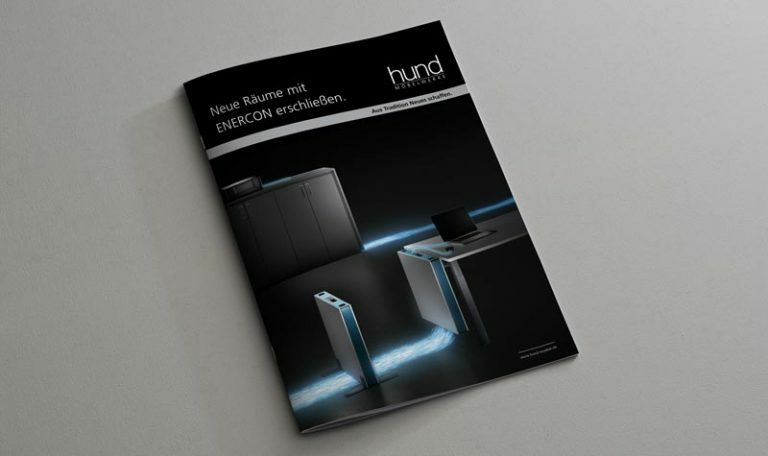 Infocenter | HUND MÖBELWERKE | Current media and downloads. Our Infocenter offers a broad range of options and functions. 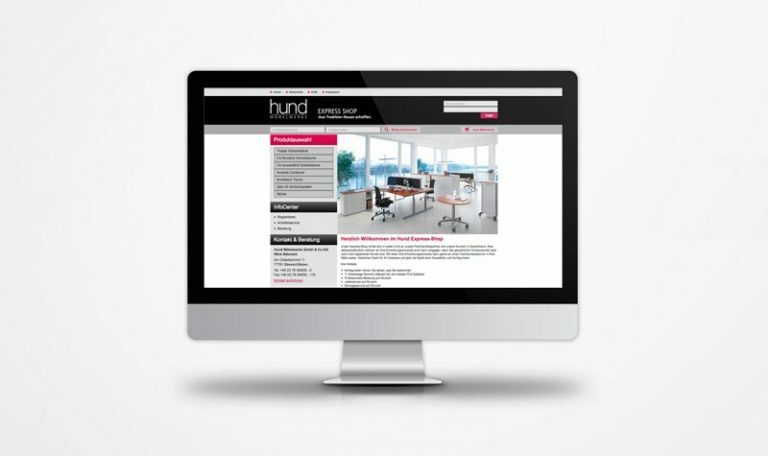 Here you will find our comprehensive information service for the products and services of Hund Möbelwerke. This includes, for example, our media database, which will provide you with tender documents, certificates, and price lists ready for download. 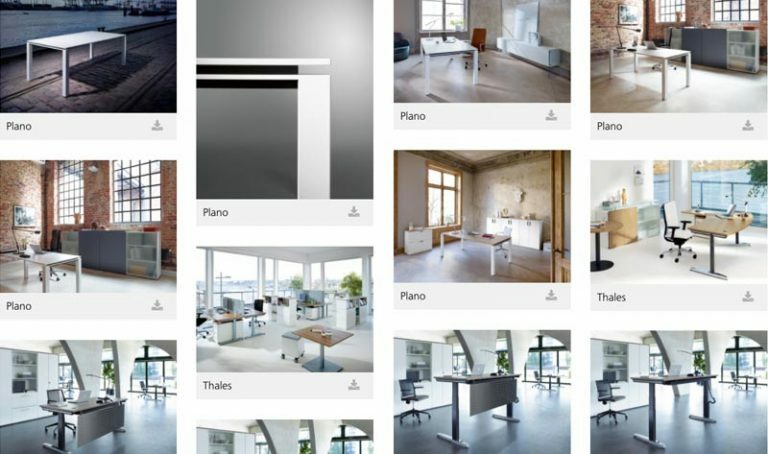 But this also includes our brochures, our app, the online store of Hund Möbelwerke, our seminars and training courses, as well as the info portal for architects and planners. Our media database provides current pictures and information about our products and services. Our brochures provide you with an insight into our current portfolio and information on all the product details. Our Express-Shop is primarily aimed at our retail partners and customers in Germany.